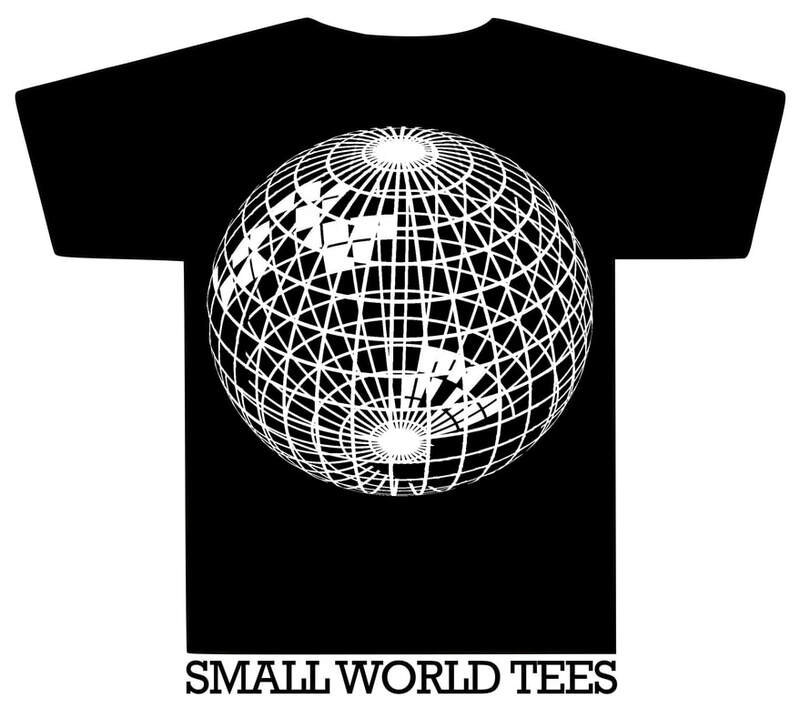 Small World Tees involves cataloguing used t-shirts by zip code to create community profiles from the data contained in each garment. Each t-shirt will be assessed and added to a database recording information such as where it was made, what it was made out of, color, size, and any graphics they may contain. 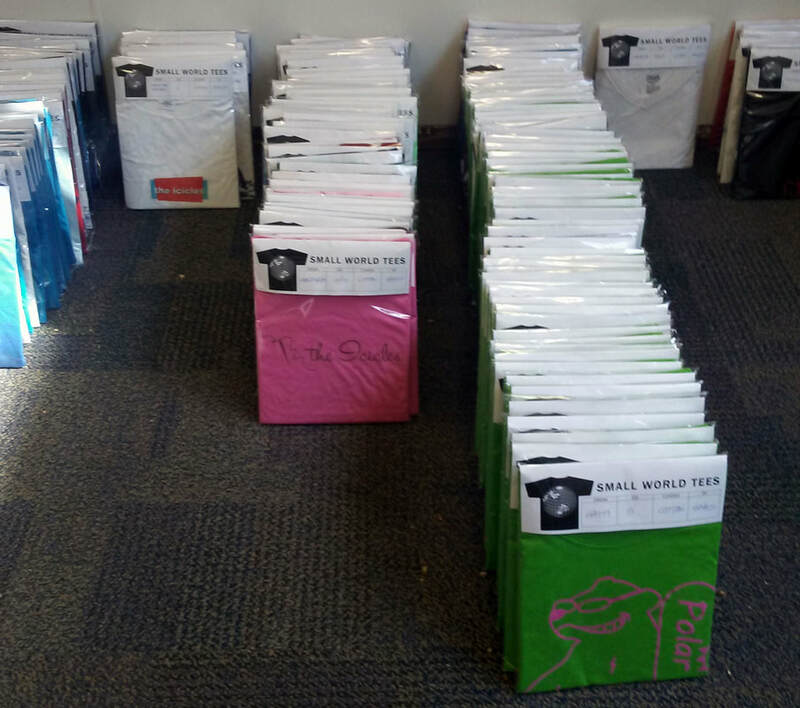 Small World Tees launched during ArtPrize9 on September 20, 2017 at The City Water Building curated by the Richard App Gallery, The donated t-shirts were inventoried, folded, and packaged on-site during scheduled live performances. The t-shirts were displayed alphabetically by country of origin at the Small World Tees fReETAIL Shop. At the end of the exhibition visitors were each able to take one re-packaged t-shirt home with them in exchange for their zipcode. If you have clean t-shirts that you would like to donate, bag them up, and include the zip code that they are coming from. 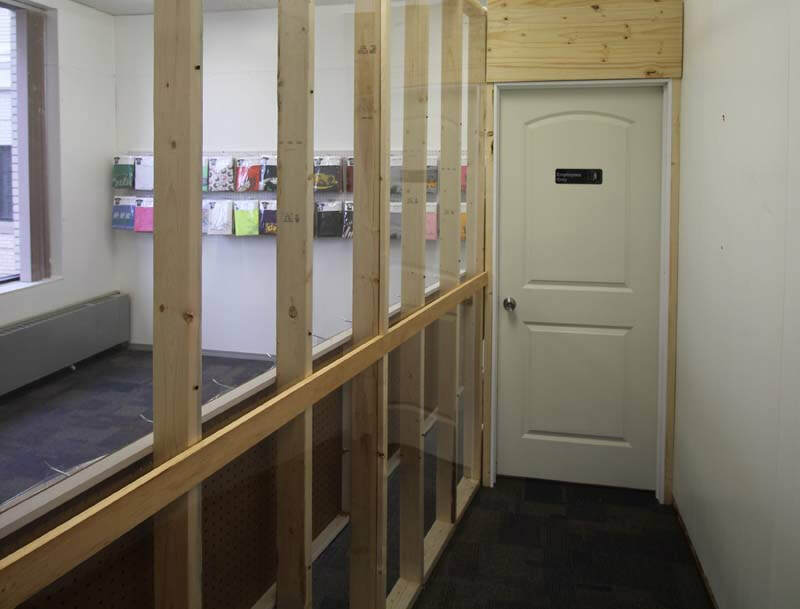 Mail donations to the Richard App Gallery, 910 Cherry St SE, Grand Rapids, MI 49506. The resulting inventory information is presented online at smallworldtees.com allowing visitors to view results by postal code.